Beyonce has signed a $50 million deal with Pepsi, The New York Times reports. The agreement includes traditional promotional appearances and a new commercial, but also the beverage company’s investment in a number of the singer’s creative projects. Pepsi’s move is in line with a trend toward content creation as advertisers seek new inroads into the music business and labels’ marketing budgets continue to decline. Red Bull — through its Red Bull Music Academy and Red Bull Media House — has been funding original content for some time now, as have Scion and Converse. 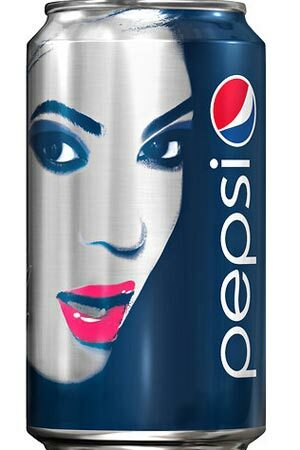 Posted in Breaking News, GOSSIP, HYPE-ALERT, NEWSTagged Beyonce, Beyonce & Pepsi Ink $50 Million Deal, pepsiBookmark the permalink.